This Sateen 600TC weave creates and easy-care finish with exceptional lustre and superb feel, beautifully finished with a triple pin-tuck hem. Standard fitted sheets are 13" deep (33 cm). Extra Deep Fitted Sheets are 16" deep (42 cm). 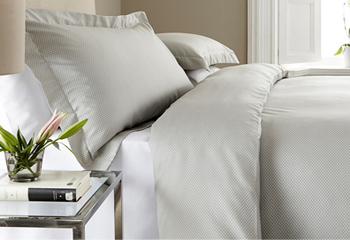 The flat sheets are beautifully finished with a triple pin-tuck top hem. 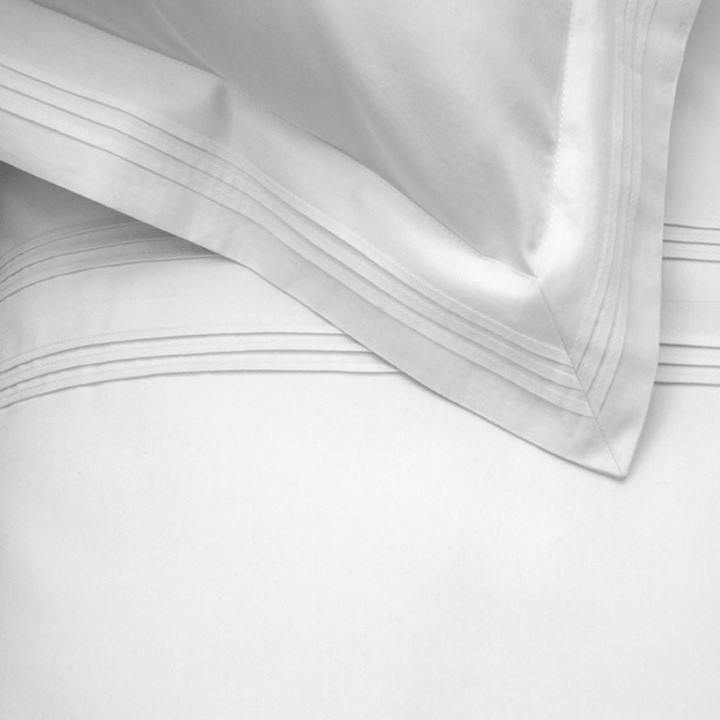 The fitted sheets are simple with elastic corners and suitable for mattresses up to 33cm deep. The Flat sheets have a triple hem at the top edge.